BBC Worldwide have released a statement confirming the leak of 5 post-production scripts from Peter Capaldi's upcoming début series as The Doctor - so it's safe to say if you want to remain spoiler-free about Series 8, beware! BBC Worldwide is currently investigating a security issue around Doctor Who Series 8 where unfinished material has inadvertently been made public. We deeply regret this and apologise to all the show's fans, the BBC and the cast and crew who have worked tirelessly making the series. We would like to make a plea to anyone who might have any of this material and spoilers associated with it not to share it with a wider audience so that everyone can enjoy the show as it should be seen when it launches. We know only too well that Doctor Who fans are the best in the world and we thank them for their help with this and their continued loyalty. 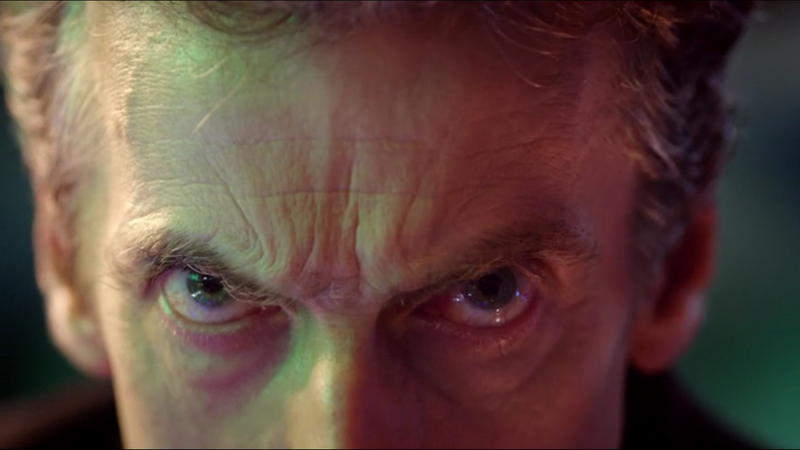 Although up until this point the production team behind Doctor Who had managed to keep a relatively tight wrap on the details of Series 8, it's not the first time recently that Doctor Who has suffered some pretty major leaks - the most recent episode, the Christmas special The Time of The Doctor, had several major plot points leaked to the press just weeks before airing, and a distribution error in the US lead to fans receiving copies of the Series 7B Box Set, including the at the time unaired finalé, The Name of The Doctor, ahead of release. 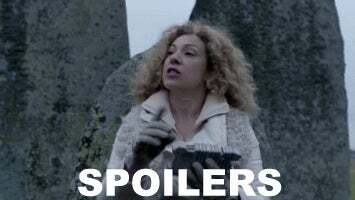 Suffice to say then, if you wish to make like River Song and avoid any spoilers getting out, it's going to be a long 7 weeks.